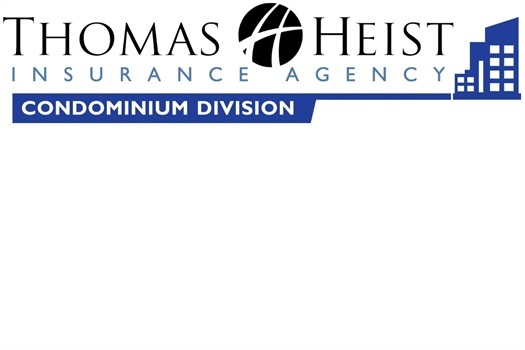 Condominium owners and associations have unique insurance needs. Each unit owner owns a portion of the building in which he or she lives, while common areas and certain portions of the building are shared. 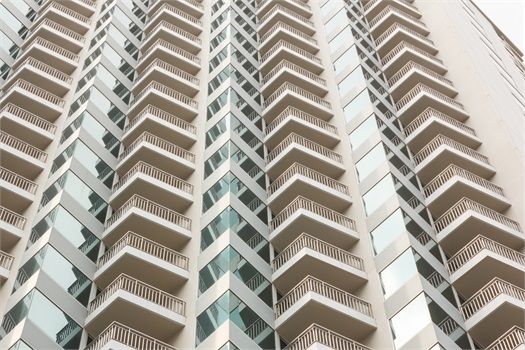 Because of the shared ownership arrangement, condo unit owners must form a condominium owners’ association, which oversees the management of the building. Whether your condo complex has five units or 500, the association is responsible for making decisions for the building(s), managing expenses, making repairs and making sure that buildings are properly insured in case of a loss. All condominium owners’ associations establish rules, or bylaws, that govern the complex. The bylaws outline the requirements for condo association insurance, including specific requirements for the coverage (deductibles, coverage limits, types of coverage) that the association must purchase. 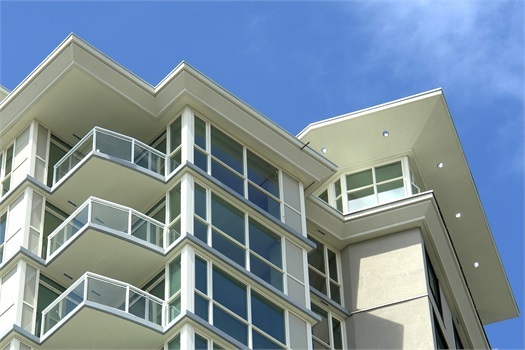 The condo association insurance covers the unit owners’ shared risks. The building(s) and common elements of a complex are covered with a single policy called an association master policy. The association bylaws and the association master policy specify which parts of the complex the association insures and which parts the individual unit owners must insure on their own. The association master policy typically provides coverage for common areas of a condo complex, including hallways, elevators, sidewalks, roofs and basements and for building equipment, such as boilers and machinery. Unit owners are usually responsible for insuring everything within the four walls of their individual units. The condominium master deed will spell out the insurance requirements for the individual unit owners and for the association. General liability insurance provides broad coverage for the kinds of accidents that can occur at your complex. You need coverage for the delivery person who trips on a crack in the sidewalk and for the visiting grandchild who is injured in the pool. The association can be sued for damages if the complex fails to provide adequate security and a unit owner or guest is attacked or burglarized. In addition, individual unit owners typically purchase personal liability coverage in order to protect themselves from lawsuits related to incidents that happen inside their units. Condo unit owners should be aware of what they “own” when they buy their units. We can help determine what you need insurance for and how much to buy. Have your association bylaws in hand when meeting with us to ensure that you purchase the coverage you need.